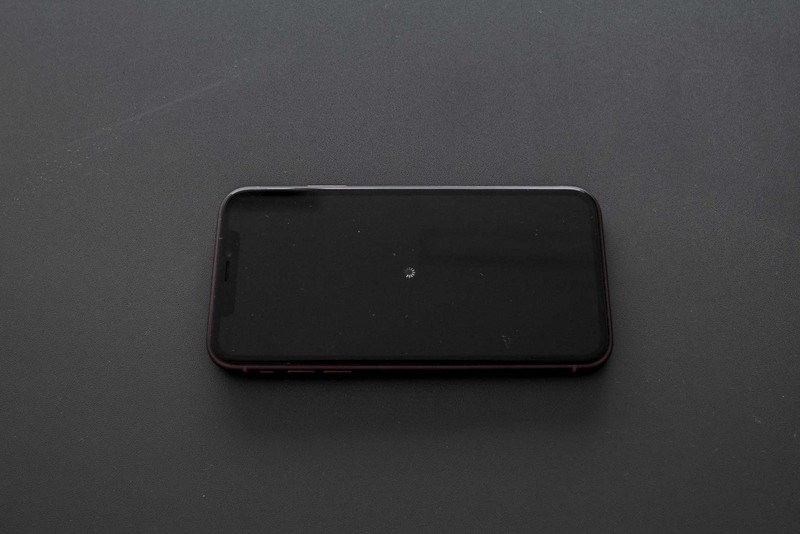 After hearing countless reviews, we’ve decided to get the latest iPhone XR to test it, and after less than 24 hours, the phone is already down. If you don’t believe us, here is what you will see. After a 10 minutes phone call, the phone freezes. 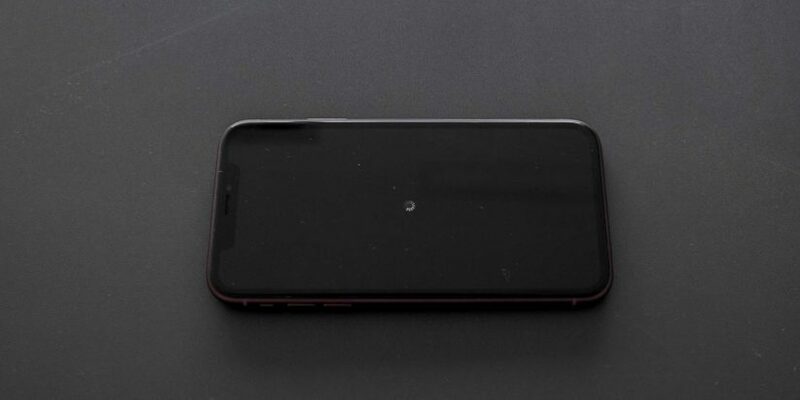 As we are writing this article right now, the iPhone XR still looks exactly like that. Apple has touted Xr as one of the best performing phones with the A12 Bionic chip that also equips the Xs and Xs max model. However, in reality, Apple still has a lot of issues to fix, as we can’t even review the phone with it completely froze for over half an hour. We couldn’t help but wonder if this means the decline of Apple. There is little doubt Steve Jobs wouldn’t approve where Apple is heading today. Jobs said he believed strongly in having a “product person” to run the company as opposed to a “sales person”. Apple did just that with the Angela Jean Ahrendts CEO appointment. Ahrendts, the former CEO of Burberry, has been the Senior Vice President of Retail for Apple before the pending promotion. And we can see Apple is shifting towards a luxury route with its hefty price tag. The company sales their product like luxury goods, as opposed to hardware spending heavily fixing design details that sometimes isn’t very practical or economical for users. 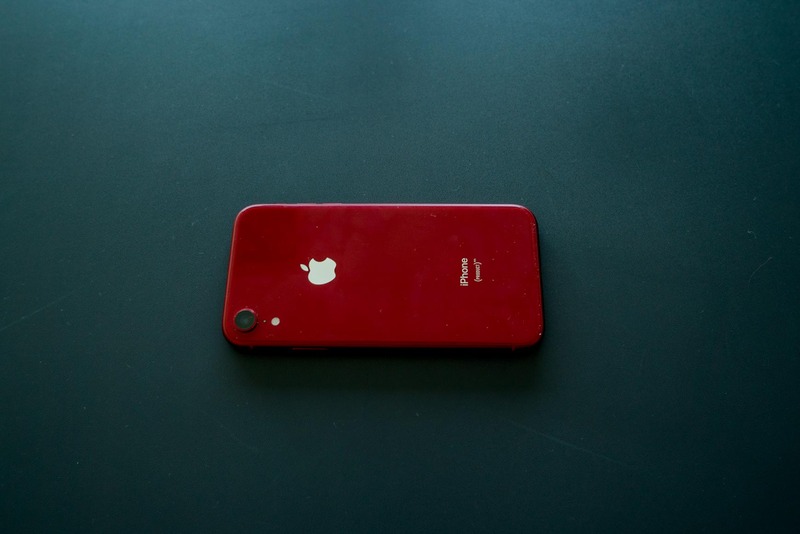 We hope Apple can get it together to make another product that is as revolutionary as the iPod, iPhone or the Mac, while we are trying to fix the iPhone XR for us to review. Oh, that must really be one faulty unit you have got or the iOS installed there needs an update to the latest version. Friend of mine recently bought one and he is loving it. At stores they look so close to iPhone XS display quality. People who dont expect ultra HD display experience are finding totally OK with the display quality it provides.